(31 cm), 247 pp., illustrations (most in colour). Publisher’s cloth, pictorial dust jacket. 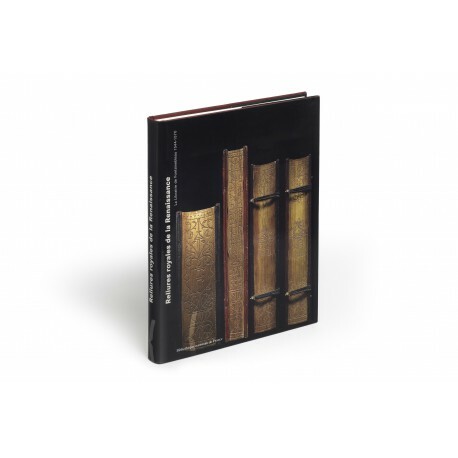 - Catalogue of an exhibition drawing on some 1300 manuscripts and books acquired by the French kings between 1515 and 1565. 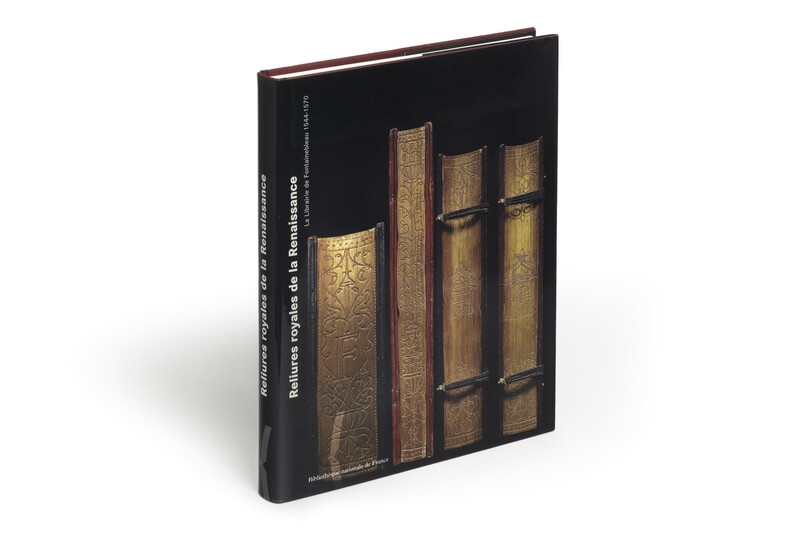 Each entry gives first a brief description of the binding, followed by the bibliographical identification of the manuscript or book, shelfmark, technical binding details, measurements, spine lettering, and provenance details, followed by a very full commentary on the binding. “A major contribution to binding studies on which both the authors and the Bibliothèque Nationale de France are to be congratulated” (from a review by Giles Barber, in The Library, volume 1, 2000, pp.448-450). ¶ Excellent, unmarked copy.